Even the daggiest of all people will have to admit that maintaining the tuft on the head is one of the most difficult parts of self–grooming. Agreed, it is demanding, but then one can’t completely deny the effects of meticulous care on hair. It is therefore, only natural that many of us spend a considerable time pampering our hair and getting it to obey our will. Caring for the hair has taken on new dimensions, which are in line with the changing demands of the times. Everything about styling and caring for the hair has undergone numerous changes. To add to the woe, one’s busy schedule barely leaves one with any time to make frequent rounds to the salons every now and then. This leaves one with no choice but tend to their mane at home. The availability of modern products along with traditional ones has made this procedure a lot easier than you might deem it to be. This write-up delineates the importance of everyday hair care and how you should go about it. If you, by any chance have formed a notion that attending to your hair on a daily basis is a tedious task, then it is time you got things right. Indeed, taking care of your hair is actually no more difficult than doing your other daily chores. Your daily care includes some simple procedures that you probably have already been doing, though not daily. Surely, this is one thing that your regularly do, but do you really know what impact daily brushing has on your hair? It is the first and simplest step on your daily hair care list. 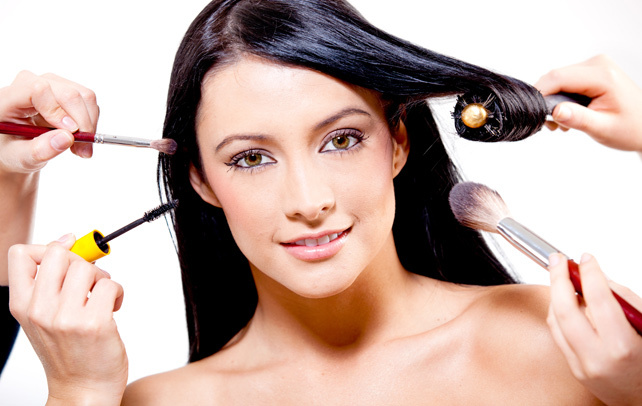 When you brush your hair, what you are actually doing is facilitating its good health. 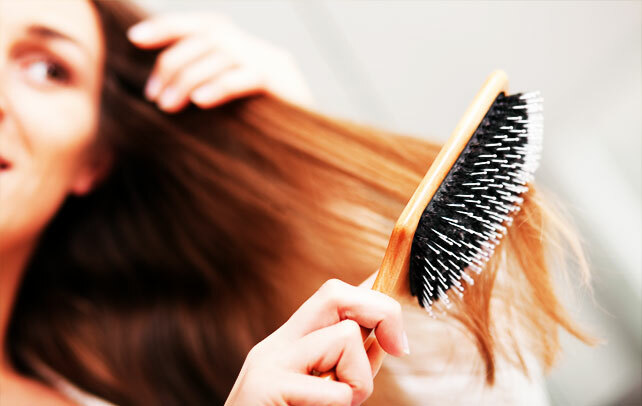 Brushing your hair prevents it from tangling and helps spread the natural oil to all parts of the scalp and hair. This helps the hair maintain the sheen and keeps it looking attractive. Ideally, brushing two times a day – morning and evening is more than enough. A daily massage of your scalp can do wonders for your hair as well as your health. A massage of your scalp relaxes the tightened nerves, which facilitates better blood flow that in turn leads to an upturn in hair growth and strength. A circular motion is best suited when you massage the scalp. Of course, no introduction is required to the health benefits that a good scalp massage provides. There seems to be a lot of differences in the way people from different cultures look at washing their hair. There are certain cultures in the world where it is considered ideal to wash your hair daily, even more than once. But, stylists today advocate washing your hair according to the hair type and texture. Dry hair requires a wash only once in 2–3 days, normal hair requires one only every alternate day while oily and greasy hair demands a wash every day for their proper maintenance. Shampooing is an important of your daily hair care. Shampooing involves a lot of choosing based on hair type and texture. There are shampoos that are specifically designed for each type and texture. 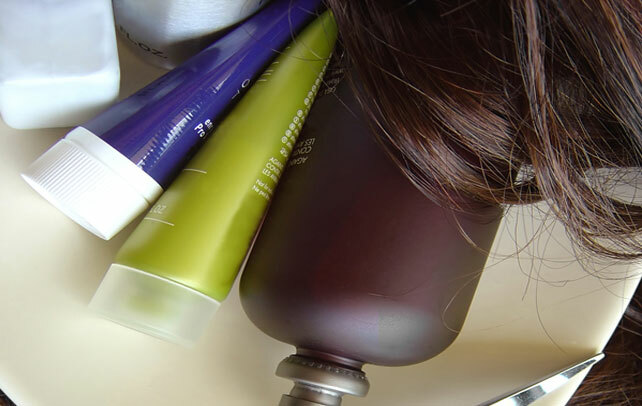 Choose the shampoo that best suits your hair and shampoo it as per your hair requirements. A circular motion best suits the process as it substitutes for a massage. Shampooing is done in order to remove the dirt accumulated in the hair and the scalp. Conditioners are to the hair what moisturizers are to the skin. They keep the hair from drying up and losing its sheen. As with shampoos, there exists a plethora of conditioners to choose, from based on your hair type and texture. Even the manner of application differs according to the type and texture. You would not need an introduction to this one. Everybody does this and for good reasons. The fact is that styling your hair is also an essential step involved in the everyday hair care guide. It keeps the hair in place and makes it look attractive and healthy. 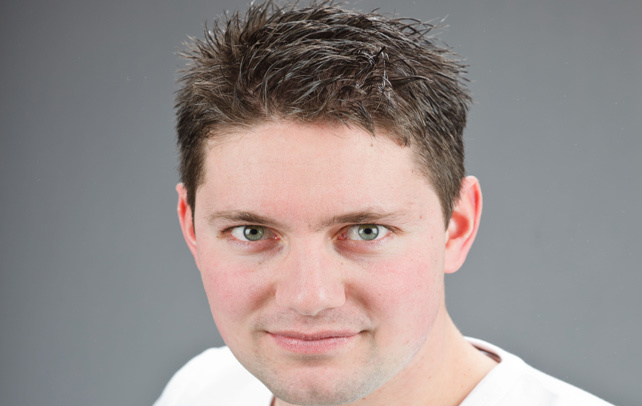 Of course, the hair–dos that you choose are left to you and your stylist. 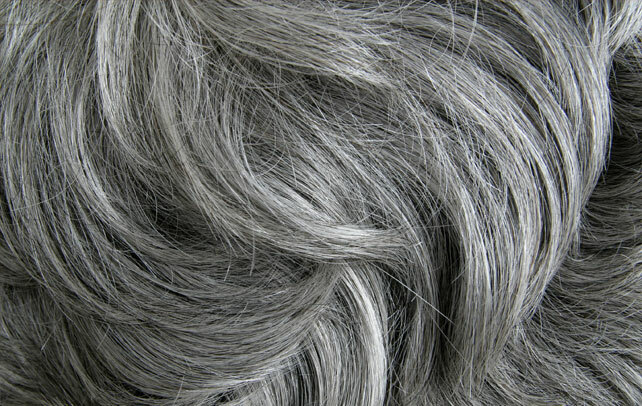 There are numerous hair products available in the market, which offer protection to the hair. These products are designed to keep hair protected from the harmful effects of the sun, heat and chemicals. Make sure that you purchase only good quality products that are suited for your hair. A number of styling products are available in the market. Holding sprays, gels and waxes will help you hold your hair in place throughout the day. They will also help you make the hair more attractive. 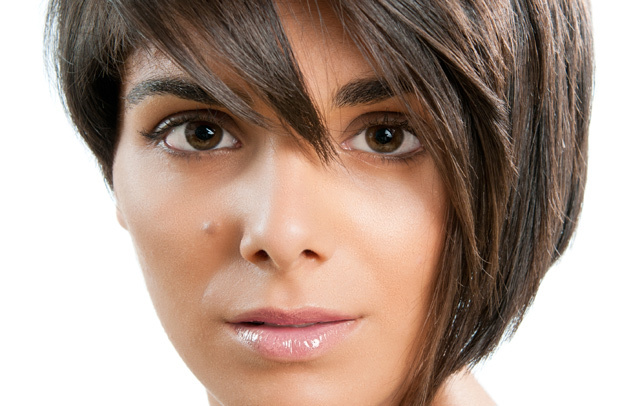 Use products that are best suited to your hair and needs. This will depend on many things including the nature of your work. As with all others, make sure you use good quality products. You would think that after all the trouble, you could let your hair down during the night. Well, you most certainly can, but not completely. It is advised by experts that it is best to tie the hair back in a ponytail or in plaits before sleeping. The logic is that such measures prevent your hair from getting tangled when you are sleeping. Most of these are steps that you would not even need an introduction to, but you can rest easily with the knowledge that following these simple steps are all that you need to keep your hair in tip- top condition until the next time you visit a salon.